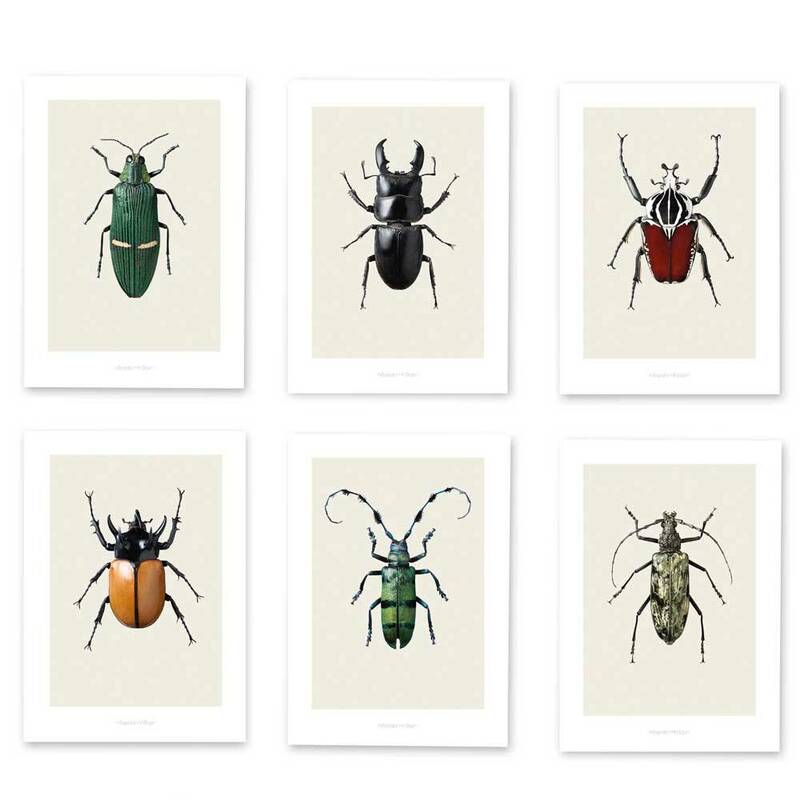 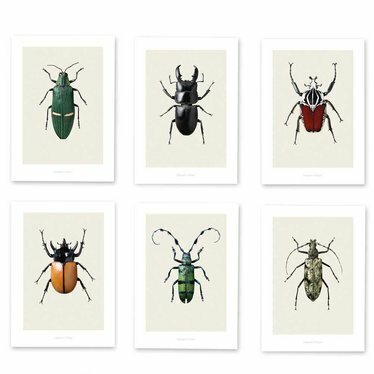 Set of 6 A4 size prints with various beetles. 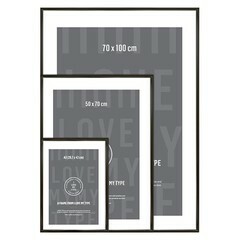 High resolution photography. 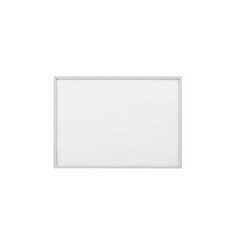 For framing or sticking on the wall with masking tape.